A boot traditionally worn by workers on oil rigs, rigger safety boots have benefits that other industrial footwear can’t match. 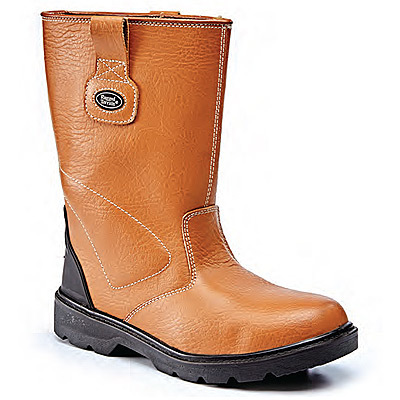 The main thing is that they come higher up the leg which, added to the fur-style lining and footbed, makes a warm boot ideal for outside work, especially in winter! 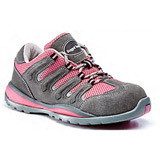 The safety features include everything you would want from a safety boot, including 200 Joule steel toe caps, steel midsole, oil resistant dual density polyurethane soles and thermoplastic polyurethane (TPU) heels. Easy to slip on and off, thanks to the pull-on hoops, our stylish and hard-wearing safety rigger boots have also managed to become fashion items in some quarters!